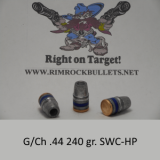 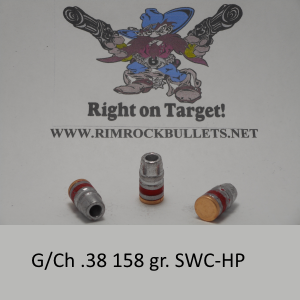 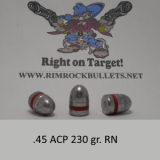 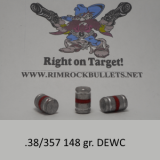 g/ch .38/.357 SWC-HP (BHN 5) this is a custom bullet made for Buffalo Bore Ammo Co. 6 boxes will fit in a USPS flat rate box. 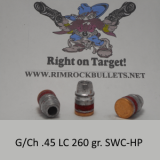 Great bullet! Accurate and clean. 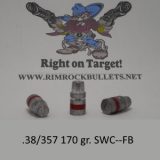 I Carry it in a SW K frame.